A family show with free entry? Count us in! Easter school holidays are fast approaching and we all know that school holidays can become quite expensive when it comes to entertaining the tribe! 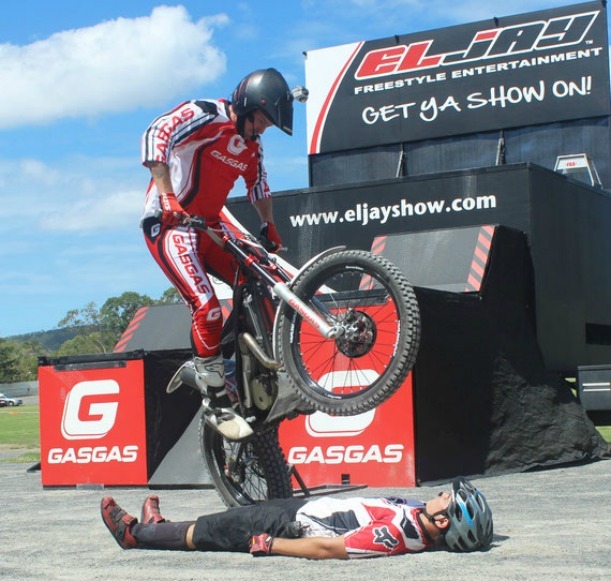 But did you know there is a family show in Sydney that is free for all to enter, making the day much more affordable? 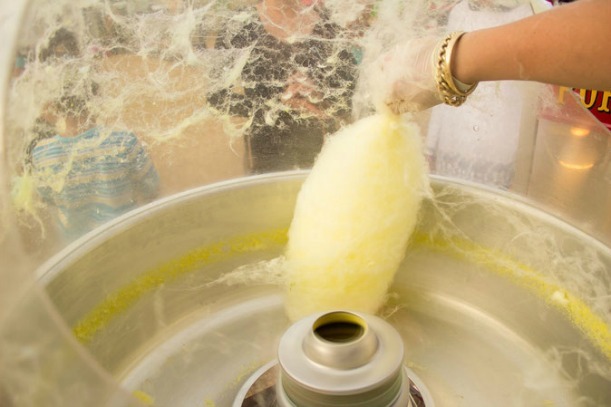 The Dodo Sydney Family Show is on at the Entertainment Quarter from April 8 and it’s set to be amazing with loads of exciting activities on offer as well as free attractions to enjoy! 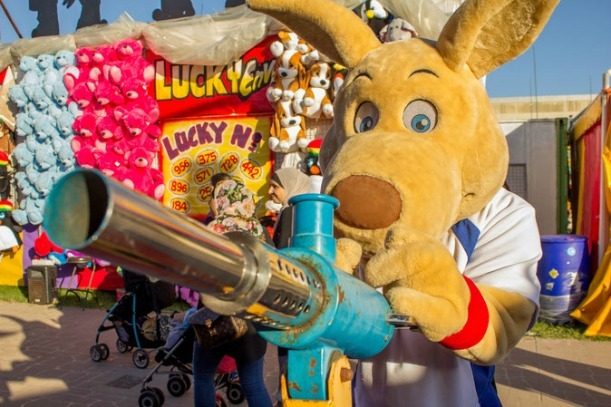 Some of this year’s free attractions will include a Kung-Fu Panda live show, the Lumberjack Show where the kids can enjoy the woodchopping, a freestyle motorcycle stunt show and on Easter Friday there will be a special Bunny Hopping Championship. 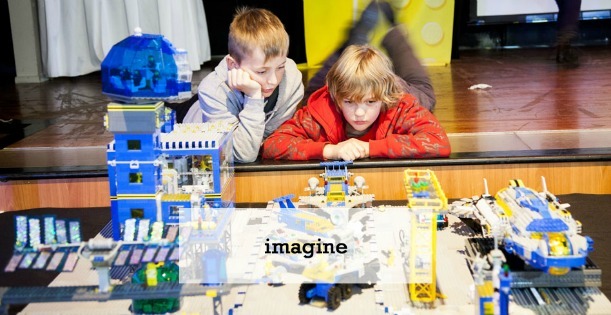 There will also be some low cost activities to participate in such as the Toy Brick Fair LEGO Show where the tribe can see a 10 metre Mega City display, plus they can sit and get hands on at the building tables for only $5. 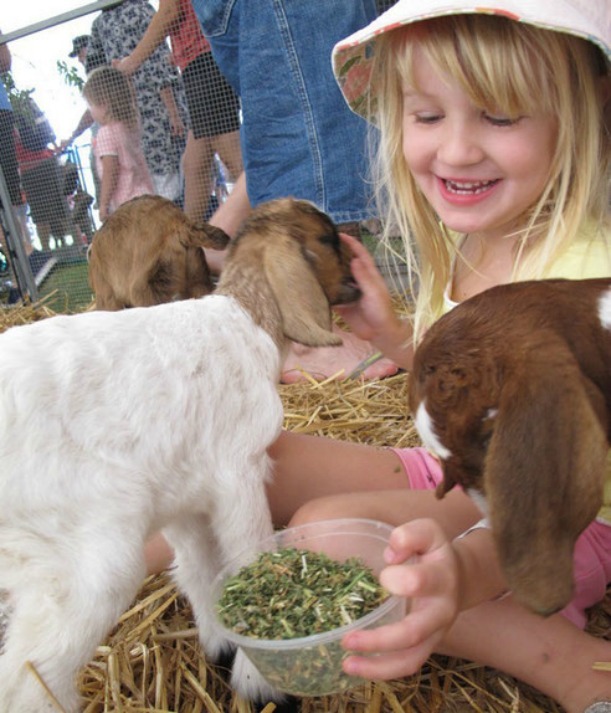 Another $5 activity is the Animal Nursery where the little ones can get up close to the baby farmyard animals including piglets, ducks, chicks, puppies, kittens, goats, calves, lambs and more! There is also a $5 Easter Egg hunt with proceeds going to SydneyCare to help provide disaster relief response for the families of Sydney. Of course there are all the show favourites including rides, show bags including all the old faves like the Bertie Beetle and Kit Kat bags, and there will be food stalls galore! And if you’re thinking about transport – there is ample parking at the Entertainment Quarter and the first two hours parking is free! Entertain My Tribe will be visiting the Dodo Sydney Family Show during the April school holidays so stay tuned to see the fun things our tribe finds at the show! Hope to see you there.